At USA Trailer we move a lot of trailers and of course we often must back trailers into place. 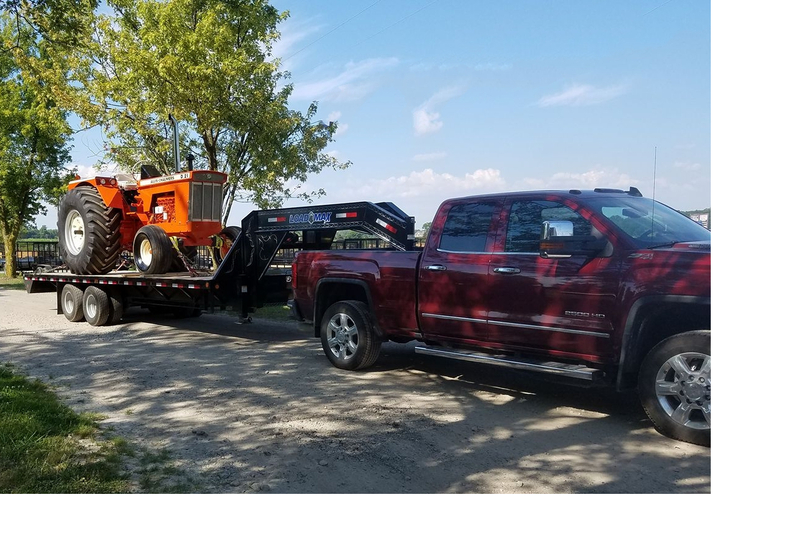 Now that summer is finally just around the corner a lot of people in Michigan will be towing boat trailers, cargo and landscape trailers and of course campers and motorcycle trailers. We thought we would share a simple tip that might reduce your stress level the next time you are backing up your trailer. Of course, if you have a new camper or boat you can’t wait to take it to the lake or park. Your trailer is hooked up and you are ready to go! Like most people you are comfortable when towing a trailer until the time comes that you have to think about backing up. That is when things get a little trickier and may even raise your blood pressure a bit. When you get to the lake there will likely be lots of people watching and waiting for you and of course you want to be safe and not hit anyone or anything. At the same time as being safe you also don’t want to be the person that takes 45 minutes to get their boat in the water. The good news is with this simple tip and a little practice you will be backing up like a pro in no-time. Backing up a trailer is counter-intuitive. If you want to back up with a trailer, the trailer moves in the opposite direction of the back of the vehicle. This can get complicated and you can find yourself moving back and forth and making multiple attempts to line up your trailer. Ok, here is the tip. 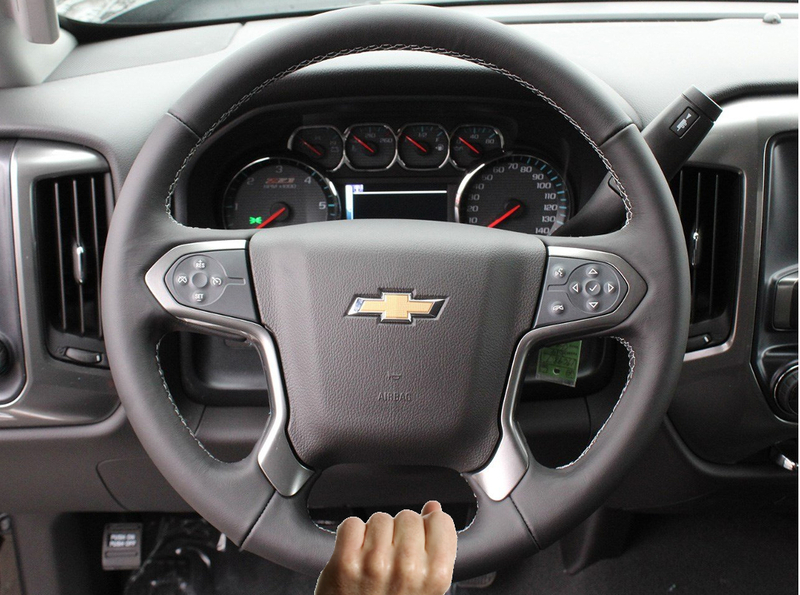 Lets start by putting your hand at the bottom of your steering wheel in the 6PM position. By keeping your hand in this position when you move your hand to the right the trailer will move the right and of course the opposite is true when turning left. This will take a bit of practice, but you will always know which way to turn the wheel by keeping your hand in the same place. We definitely suggest starting slowly to make sure you don’t jackknife your trailer and of course practice makes perfect. When you find yourself getting a bit of track you can always pull forward and start again. It really can be as easy as that. Next time you are backing up your trailer give it a try and with a little practice you will be impressing your friends in no-time.